Miss Imo, Anita Ukah has emerged the Most Beautiful Girl In Nigeria, 2018 edition. 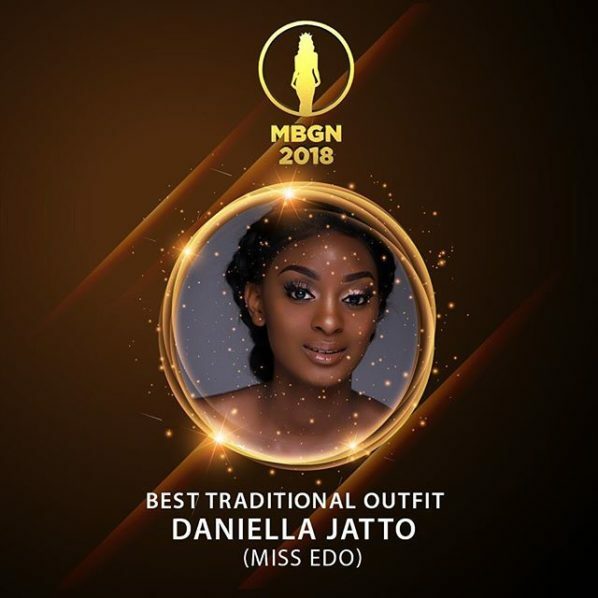 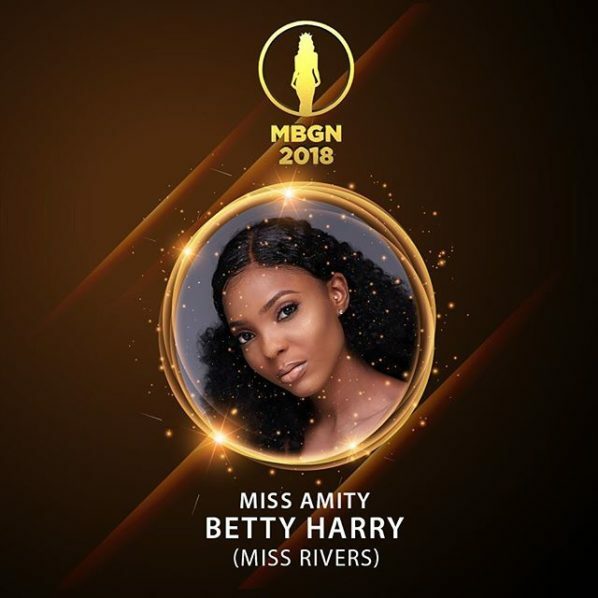 Anita topped all other 36 contestants at the Most Beautiful Girl in Nigeria beauty pageant held at the Gabriel Okara Cultural Centre in Yenagoa, Bayelsa. 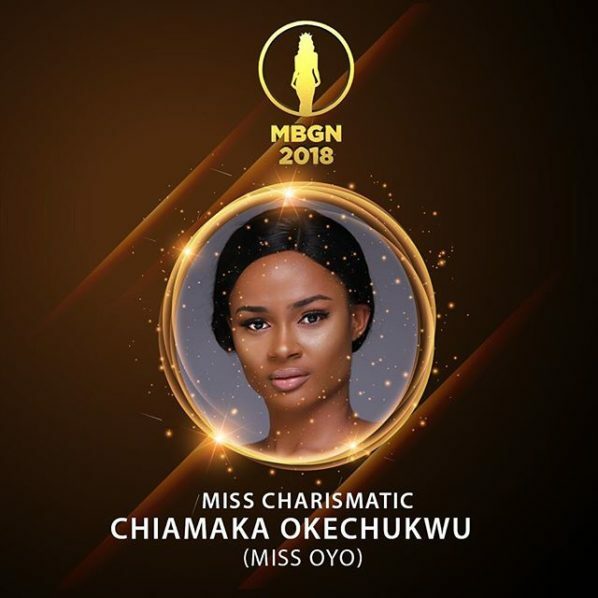 Miss Imo Anika Ukah representing Imo state won the much coveted Most Beautiful Girl in Nigeria beauty pageant. 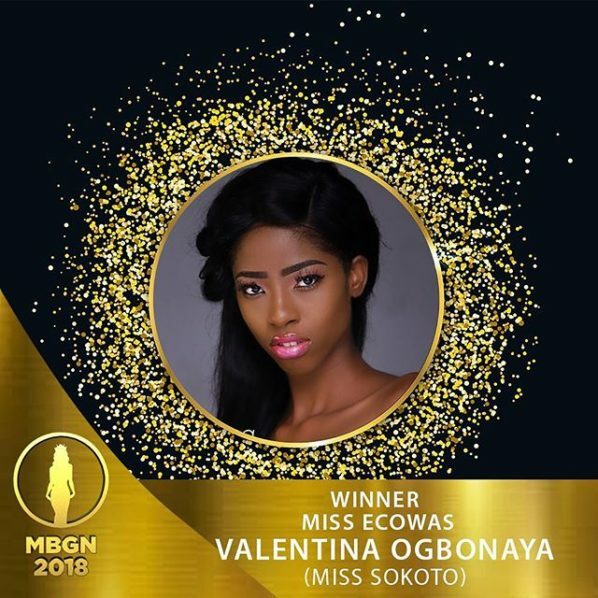 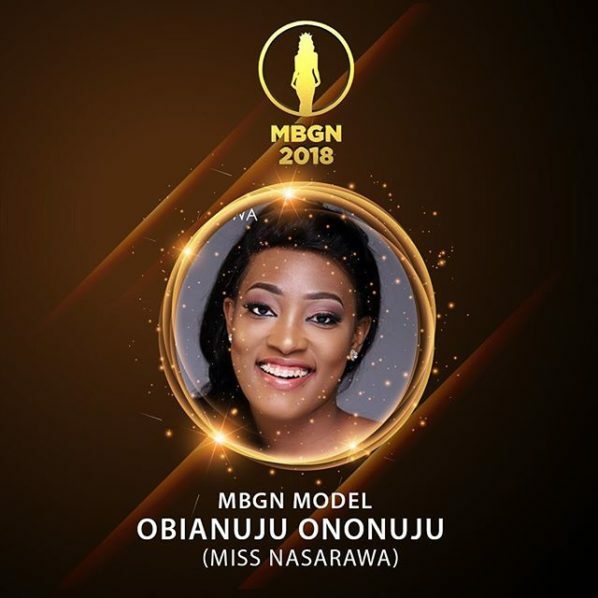 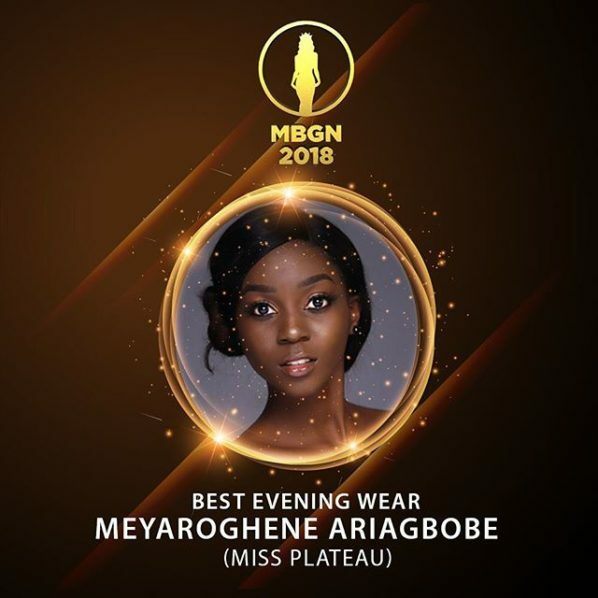 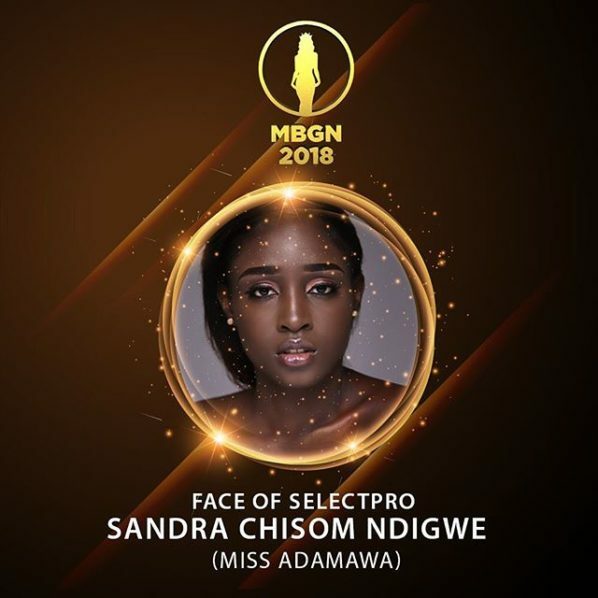 She will represent Nigeria at the Miss World 2018.